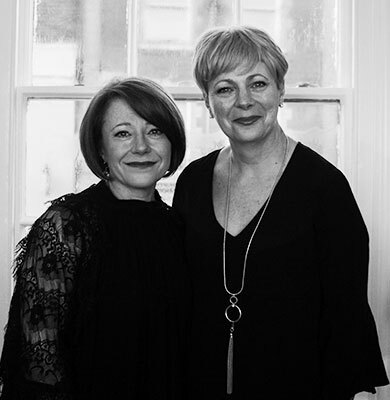 Sisters Jane and Vicki had the initial vision to bring a high-end London salon to Maldon, and after lots of amazing memories, love, sweat and hard work they celebrate nearly a decade in business. Reed Hair has evolved into a true destination salon housed in the most beautiful Victorian building set over three floors and is nestled conveniently in the heart of the buzzing high-street. Ever the innovators, Jane and Vicki have put a brand new vision into practice and have developed a new service structure, plus a beautiful new space. Together they have transformed the salon from the inside-out taking Reed Hair to a new and fabulous level of tailor made, luxury hairdressing!